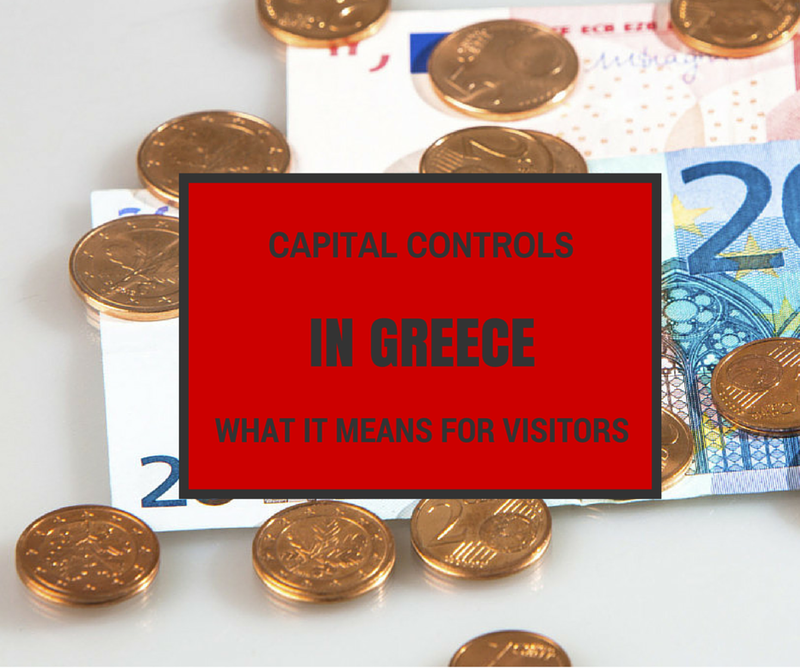 We get a lot of questions regarding the Greek Capital Controls that have been imposed in the Greek banks on 29th of June 2015 and what it means for tourists, so here is a list of frequently asked questions and answers regarding visiting Greece, during the capital controls period. You can view the CNN article here. Visitors are NOT subject to the capital controls and debt and credit cards issued abroad should function normally. However, please read below some information that will be helpful to you if you plan to visit Greece during this summer. 1. Does Greece still accept Euros? 2. Can I get money from the ATM of any bank? On the 29th of June ATMs will be closed and you will not be able to withdraw money. Starting from the 30th of June, ATMs will work as normal and you will be able to withdraw money. 3. How much money will I be able to withdraw each day? The daily limit will be 60E per bank if you have an account in a Greek bank. That means if you have accounts in 3 greek banks, you will be able to withdraw 180E per day. Most probably, your bank will not be a Greek one, so you will not have a limit on withdrawing money. So, you will be able to withdraw as much money as your home bank allows you to per day (e.g. 500E per day). The problem that you will face is that ATMs will run out of cash quickly and that there will be long queues. Moreover, the restaurants, taxis, hotels and other travel service providers may not accept credit cards, as they will not know when the Greek banks will transfer the funds to them, so they will prefer to be paid into case. 4. What problems am I going to face if I am visiting Greece during the capital controls period? Most probably you will wait a lot of time in front of the ATMs to get case, as there will be long queues of people every day. Moreover, there will be long queues in the Gas Stations for filling up the tanks with gas/petrol, so if you plan to rent a car or a scooter, you should be patient. 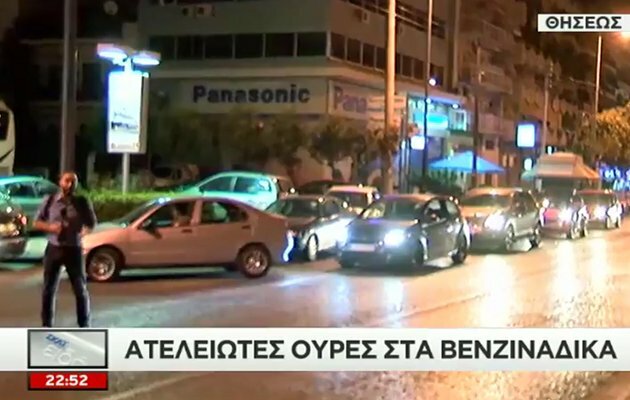 Here is a photo from the queues on gas stations in Athens. And here is a photo from the queues on ATM machines in Athens. 5. Will the banks be open? 6. How about Phone Banking and e-banking? The phone banking and e-banking of Greek banks will work as normal (we actually tested today and everything is ok). 7. Should I cancel my vacations to Greece? Absolutely not! If you take some cash with you and you have some patience, you will still have an amazing time in Greece. 8. How long will the capital controls be there? No-one knows. In the case of Cyprus, the capital controls were there for 2 years after. 9. Will I be able to withraw money from the ATMs on the airport of Athens? Yes but there will be long queues. 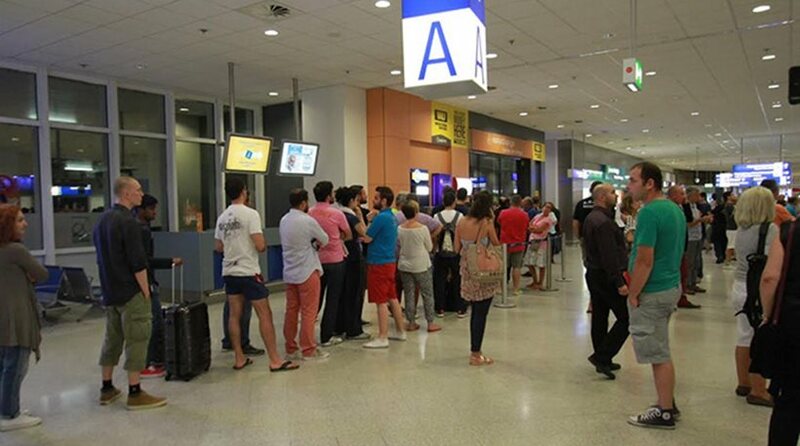 See below a photo of the queues that exist today at the airport of Eleftherios Venizelos, with tourists lining up to withdraw money from ATMs. 10. What do you Advise me to do, since I am still planning to visit Greece this summer? Get some cash with you so that you don’t have to wait in the lines of the ATMs. Most probably, restaurants and other travel services oriented organizations will accept only cash and not credit cards, as they will not know when they are going to be paid by the banks. Be patient with possible queues in the gas stations. Other than that, you should not have any other problem. 11. 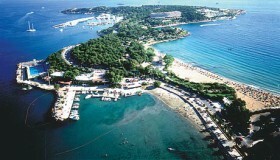 Does the Airport of Athens and the airports in Islands operate as normal? Absolutely Yes! Everything works and is expected to work as normal regarding flights and airports. 12. Will my boat to the Greek islands leave as normal? Absulutely yes! Everything works as normal regarding boats and transportation to the Greek islands. The only day that turbulence is expected is on the 24 hours between the 29th of June and 30th of June due to the industrial actions. Ferries may not operate as usual during this period, so please be informed. A useful link for strikes in Greece is: http://www.strikeinformer.com/greece/ . The latest information is that the strike on the 30th of June for the ferries, has been cancelled, so everything is expected to be normal. Just keep your mind, in any case. 13. Will Greece Stay in the Euro? That’s a political question and we are a travel guides site, so we don’t feel very comfortable replying to this question. We certainly hope that Greece stays in the Eurozone and in the Euro currency and everything turns out to go great for the wonderful people of this country. 14. What if Greece Exits the Euro, while I am there? Again, this is a longshot question for us to answer. In the worst case scenario that Greece defaults and goes back to Drachma during this summer, while you are visiting the country, you should also not encounter any particular issue. We hope things don’t get to a point for the Greek people and we wish that everything turns out to go on as well as possible for Greece! 15. Where can I find information on Embassies in Greece, Banks operating in the country etc? 16. Some Extra Help and Advise on Planning My trip to Greece this Summer? 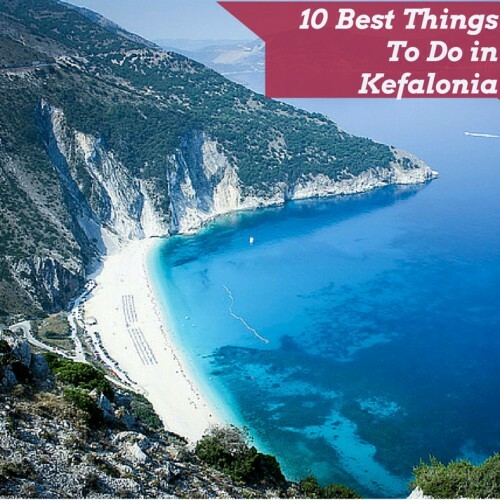 Please Share this Blogpost, so that you help other Visitors to Greece!Thnx! Thank you for an insightful article – yes we will still come to Greece this summer – I say everyone should support Greece more than ever ! Ruth – thank you for the feedback. Greece is an amazing country and it needs all the support and love it can get! Yes, everyone will still have a fantastic time in Greece during this summer. 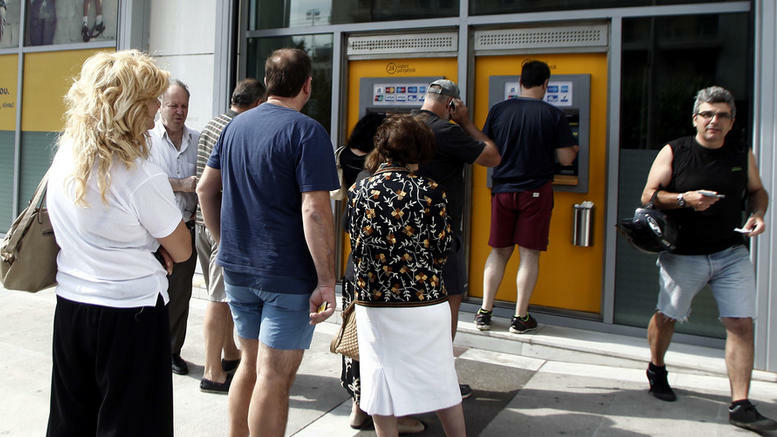 While all cards connected to bank accounts outside greece are fully functional, the ATMs inside Greece are experiencing lack of cash. Despite the situation in Greece, all the things that make it such an appealing tourist destination are still in abundance. If you have cash or foreign card there is nothing you cant get. 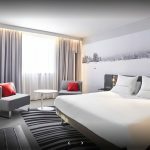 Hotels, restaurants and shops owners understand more than ever the value of customer and except better prices you will get exceptional service. 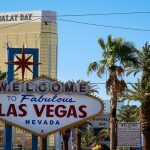 Tourists have been taking advantage of low prices in troubled economies such as Egypt, Thailand and Mexico with lots of great memories as a consequence. These countries have unique rich cultures which are aided by gorgeous scenery. Due to fears which have been cultivated on line, tourists unfortunately have been making cancelation after cancelation. However, apart from liquidity problem and lots of political talk everywhere you go, life goes on, people go to work, and do their job well. Greek people have a turbulent history which made them exceptionally resilient and worthy of respect. For a tourist it means ease of booking any hotel or activity, great service and good prices. Fundamentally, majority of people are very much alike, no matter where they come from. We have same basic needs, similar negative reaction to fear and pain, and positive reaction to love and kindness, hence our innate ability of compassion. Politicians are doing their job on their own playing field via rules that often we are not privy to. However we have our own platform for action called life where our actions and decision can have direct impact on everything that surrounds us. Only we have strength in numbers. So perhaps this is not time to avoid traveling to Greece but instead its time to visit this unique country and get a major energy boost from the greatest sources of support, optimism and hope. Union of Humanity. This will always be our default Union. Is it okay to travel to Greece now? Yes, it is absolutely possible to travel to Greece now!